. 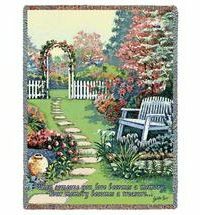 .50X60 Woven Throw, 100% Cotton, Angel of Love Memorial Blanket. 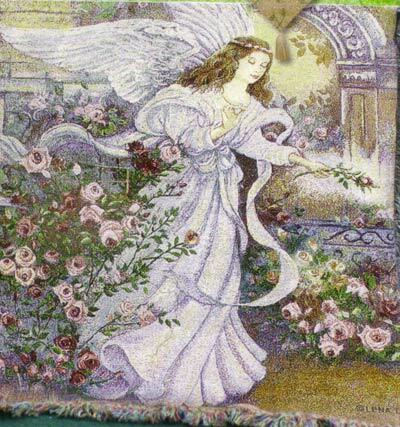 This angel blanket can be sent directly to the home. It will come with a sympathy card from you. Please let us know at check out, where it says, “Notes for Shirleys”, how you would like your card to read.